We’re essentially a “small business ad agency”. You can depend on us for SOLUTIONS: professional web design, website hosting and management, SEO, social media strategy, Internet marketing as well as printing, graphic design, brochures, vehicle graphics, billboard advertising and more. You probably can’t keep a huge marketing department on staff, but we can help. You can afford and deserve professional marketing services. 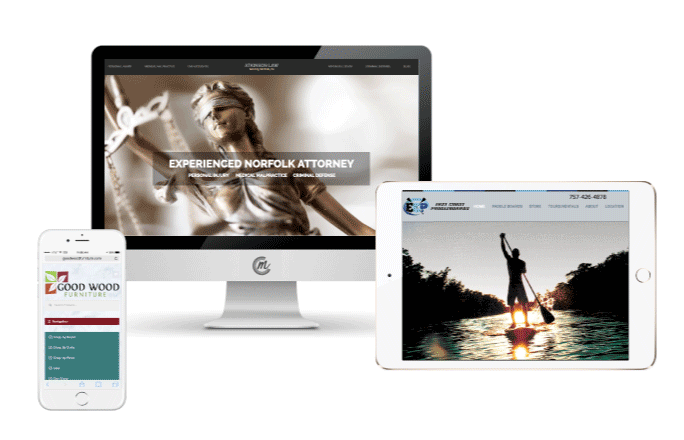 Commonwealth Creative Marketing is your go-to firm. As Virginia Beach Web Designers, we’ve grown into a full-service agency to help local businesses have the best in digital and in print. With a strategic plan, we can help you transform your business into a marketing success. 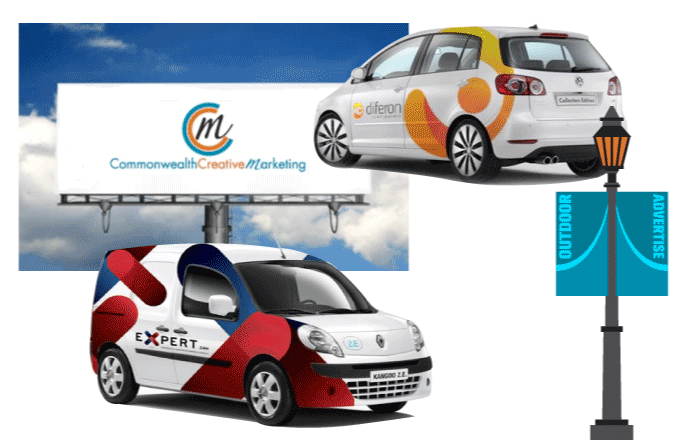 Commonwealth Creative Marketing is your trusted friend in marketing solutions. Our commitment to customer service is at the forefront of our business. We believe that a happy client is crucial to our own success and well-being. Join the growing family of happy clients across the U.S.
From custom-designed themes to customized WordPress designs, we handle informational or eCommerce sites that turn heads. Payment processing integration and safe and secure environments offered. 24/7 Support, Fast and Reliable, Individual Cpanel, Perfect for WordPress, HTML, or PHP/CSS websites in the Virginia Beach area. Host with us and enjoy 10% off most Printing services with us. Affordable and fast-response work when you need your site updated! Upkeep of site plugin updates and troubleshooting. Annual or monthly plans available. We pride ourselves on timely response and quality. 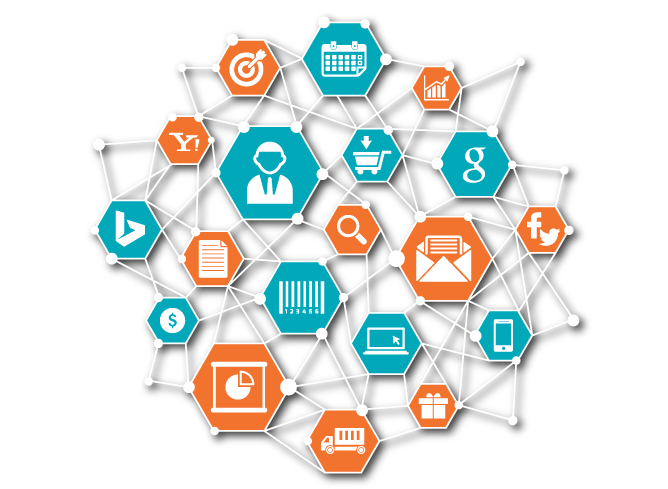 Virginia’s SEO experts… From On-Site keyword content optimization and link-building to PPC management, Local Search Marketing map results and Re-Targeting, we get your name out there! Your brand is your identity as a company. It’s one of the most important things that shouldn’t be overlooked with a new business. We’ve created hundreds of logos for local businesses. Small Businesses trust CCM for quality print design and print products. From business cards and brochures to direct mailers, banners and signage we’re a true small business solution. With over 950 billboards available in the Hampton Roads area, businesses trust CCM for design and billboard placement. We also broker in just about every market in the U.S. to get our clients the best rates available! Turn your car, truck, van (or fleet) into a mobile billboard. For the price of less than a 4 week billboard on an interstate, we’ll design and install graphics that separate your brand from the competition!